Iphone in India : Look before you leap ! I went to Nehru Place today, chatted around with a few mobile phone dealers. I asked them by when could i buy an Iphone in India. Most of them said within a week or two i will be able to get one. And unlocking i asked , they said it will be a Rs.500 job, costs them nothing once they learn the procedure. Anyway i continued going deeper and the trail got murkier. I asked a dealer how can they be sure to Unlock the Iphone, he told me that his ‘contacts’ in Apple had assured him that the Iphone was unlockable and that they would be given the process to do so. But here i would like to warn all readers reading this, the Iphone will be officially launched in India in 2008, dunno, but the marketing team of Apple is plain dumb. India is a huge market for Smart Phones and they delay the launch forcing people to goto Grey market dealers. Now these grey market dealers are anything but honest. And they too like the Apple marketing team are plain dumb. Most of them were unaware of the new activation thing on the Iphone. They thought that unlocking the Iphone will be like unlocking any other Symbian phone. Many of the dealers actually confidently told me that the Iphone is symbian based. I almost died laughing. With such ill-informed and studpid salesmen, i would advise everyone to wait atleast for 3-4 months before even thinking about the Iphone in India, unless you see proof of proper functioning in front of you. Many features will be unavailable even if its unlocked and not activated. Activation will require more money from your pocket and seriously i dont see this working. The Iphone will not let you use all its features unless its fully activated. Dont be misled by dealers of Palika Bazaar and other such places, you might regret your decision. Say iWait to the iPhone. Many of our readers have successfully unlocked the Iphone, such that the Iphone now works in India. If you too have done the same, please make a video of the Iphone working on Airtel/Hutch and send its link to use. Its almost confirmed that the Iphone works in India now, but beware of software updates, as some of them may relock your phone. hiee…dis is shams..im from mumbai..i wanna buy iphone which cud work on airtel network..
i tried surfing apple official site..but had no luck cuz apple delivers its products only to limited countries which does not include india..and i wanted to buy iphone online and make it shipped to india..
so can anyone help me out wid it ! ……after jailbreak u need to unlock ur iphone so just go 2 ur cydia icon in ur iphone and type “ultrasnow” in the search bar….and install in ur iphone……NOW UR JOB IS DONE…….COMPLETLY UNLOCK AND JAILBREAK. 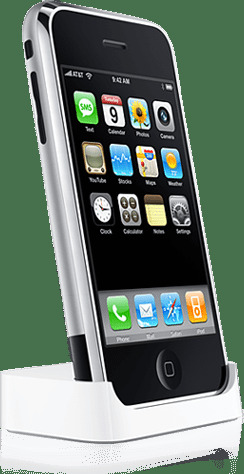 Some queries regarding the usage of iPhone in INDIA? 1) Will AT&T charge (my brother) for unlocking it and using in India? 2) Will any of the termination charges be imposed by AT&T? 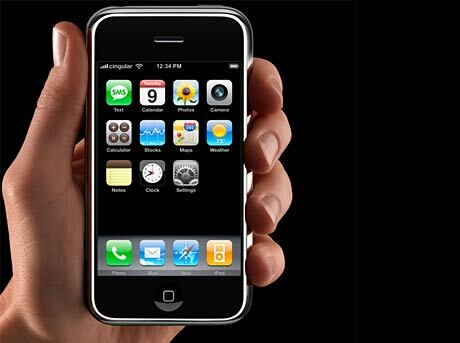 3) Will iPhone 4G (yet 2 be released) can be unlocked? 4) And if I restore my iPhone (after upgrading the firmware or due to some mistakes in unlocking/jail breaking) will AT&T detect that and charge for violating its terms? 5) Is it better to unlock the iPhone in US and then bring it here OR bring it to India and then unlock here? i recently checked the rate of i phone at an apple store online, it was 99$ for 8GB, 199$ for 16GB and 299$ for 32GB. Should i get it frm us?? will it work on airtel in india??? its price in india is Rs35,000/- for 16GB and Rs41,000/- for 32GB!!!!! @all – please remember that the Iphone in USA comes with a contract, even if you jailbreak it in India the person in USA will have to continue to have to pay for its usage/contact or pay a hefty severance fee. Dont be fooled by the 99 or 199 dollar price.